Rainbow Tinies: Second Pride until 26th of June! Rainbow Tinies event booth open! Second Pride until 26th of June! 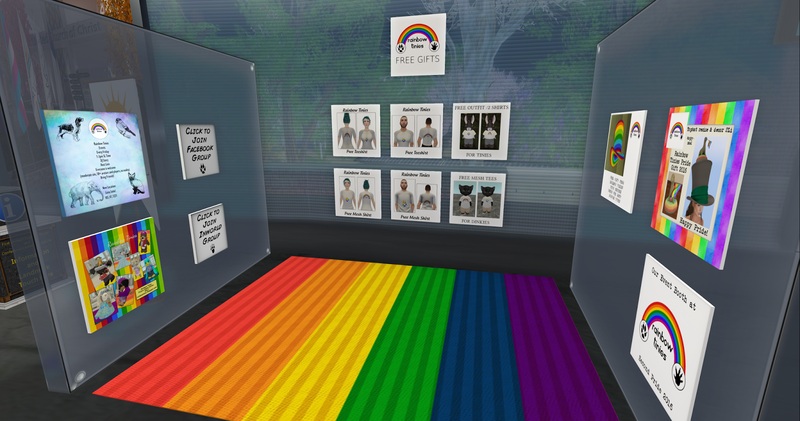 Rainbow Tinies event booth open! Second Pride is open until 26th of June, 2016. 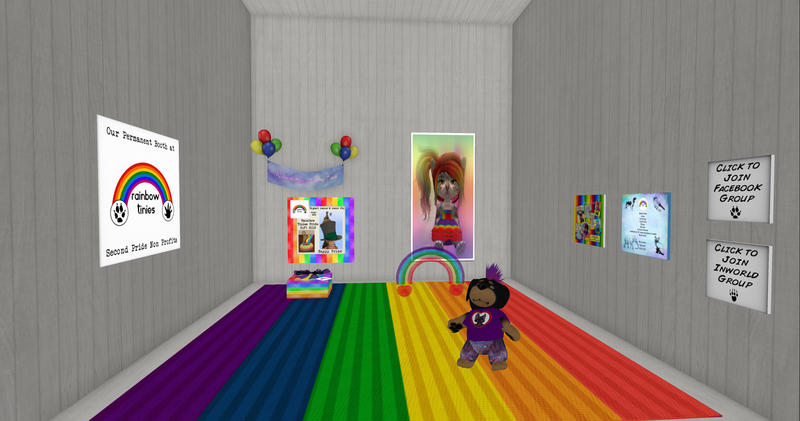 I finished the Rainbow Tinies event booth today and refurnished our permanent booth at the Non profit area of the HQ. Big thanks to our dj Story and host Linn for help and ideas. I love Story's new dj poster! Make sure to pop by Pride. They have a lot of fun events and you can spend time at the carnival and shop, too! Our new gift hat and decor item are exclusive, available at the event booth only, for the duration of the festival, so go get it there.